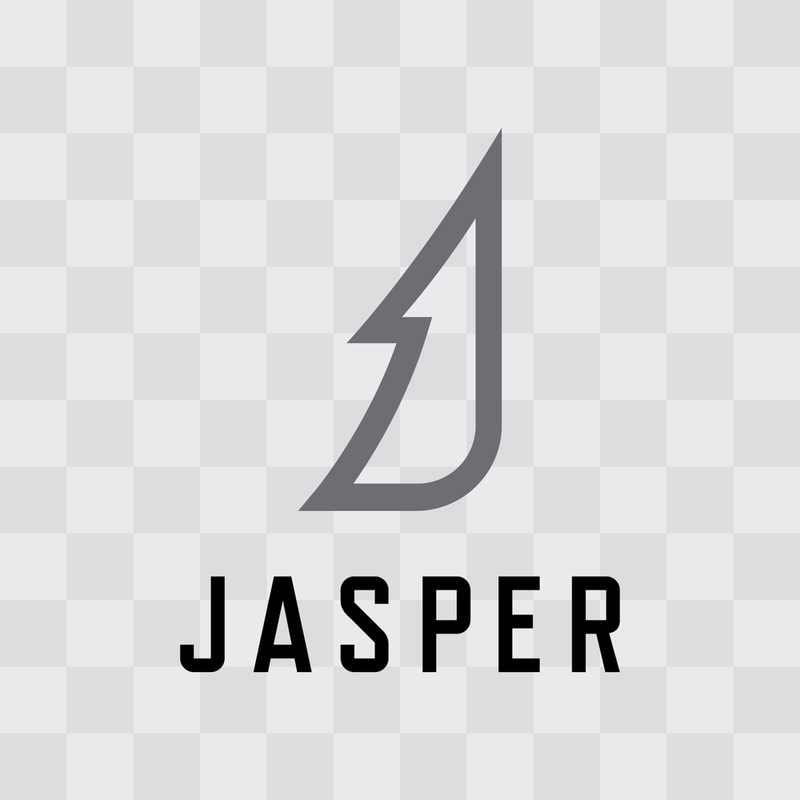 The Jasper Canada logo reflects the soul of Jasper. Influenced by the mighty spruce trees that dot Jasper’s broad horizons, its shape is meant to depict not only Jasper’s ‘J’, but also to inspire adventure. In opposition to typical tourism logo marks, it is designed as a culture mark inline with outdoor gear brands. It is a mark only to be used on pieces that will be seen and appreciated by true outsiders. Depending on the shape of your communication, and where it will be seen, there are different logo lockups suited for every situation. Each configuration is to be regarded as a whole unit and no piece of the logo should be altered in any way. Please be sure you comply with our usage guidelines. Venture beyond the primary logo. 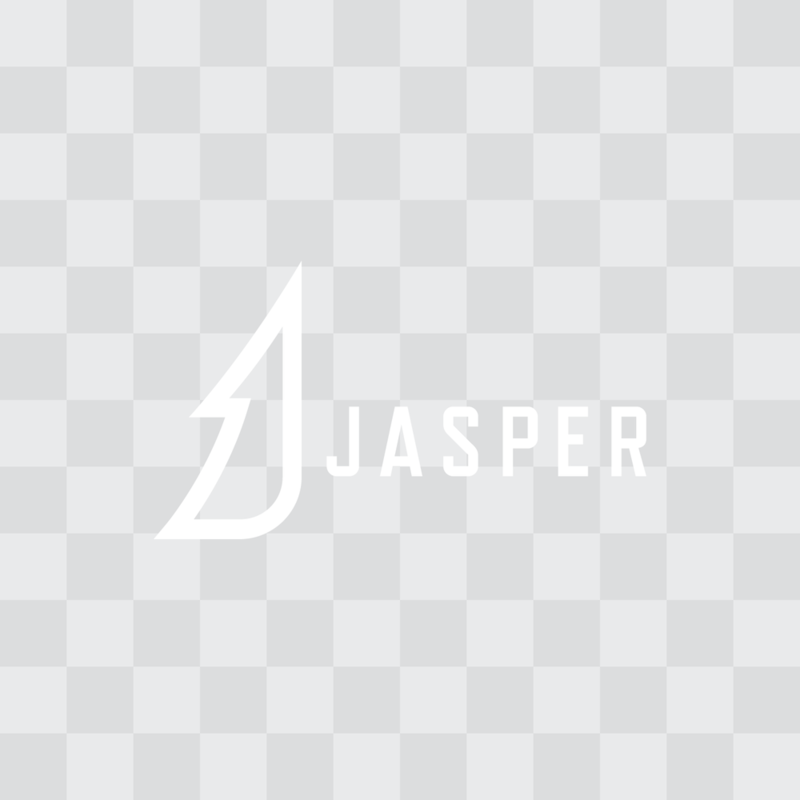 When appropriate, the Jasper brand tagline can live with the Jasper logo, but never with the ‘Canada’ version. 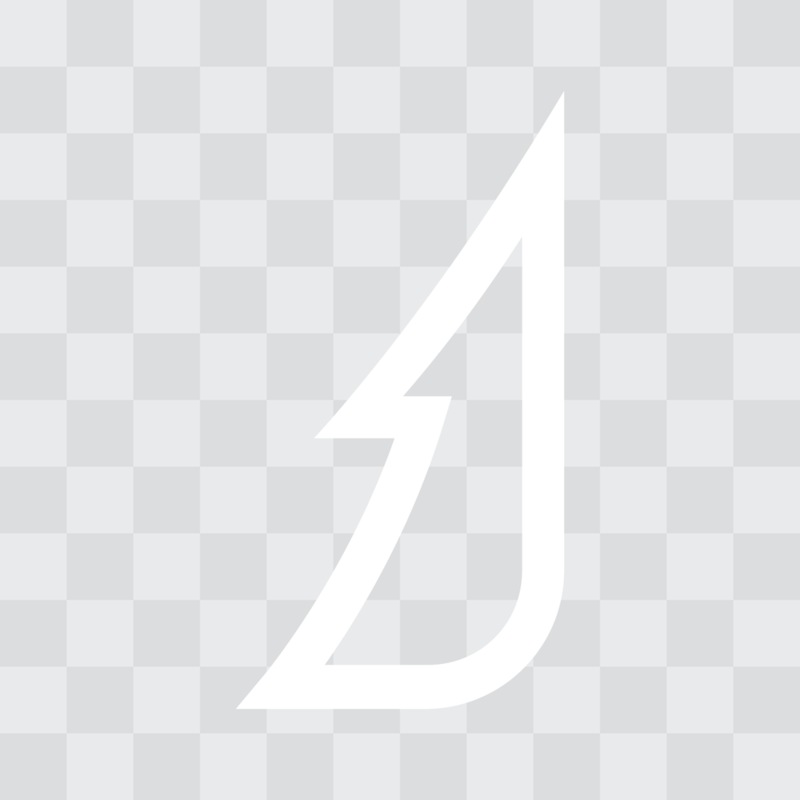 Type free logo used to brand jackets, gear, etc. Jasper’s primary brand colours are inspired by the glacial waters that flow through it. In times of doubt or hesitation, these colours are your safest option. Secondary colours take influence from Jasper’s natural setting, from its immense sky and vast forest to its smallest rocks and wild flowers. These colours are best used as support to the primary colours.